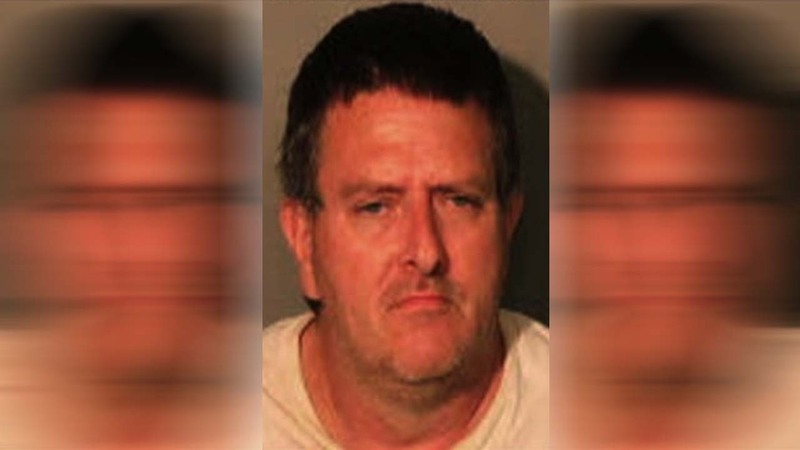 MEMPHIS, TN (KTRK) -- Authorities just sentenced an Arkansas man for trading thousands of dollars' worth of lunch meat for crack cocaine. Police say Larry Bowen, 45, was a truck driver until he traded a portion of his semi full of $50,000 worth of lunch meat for cocaine at a Memphis service station. Bowen had been hired to deliver more than $50,000 worth of lunch meat in Alabama and Florida. When the meat was not delivered, officers found Bowen and the truck at a Memphis service station. The trailer was in a nearby storage facility with about a third of the lunch meat missing. Bowen told police he stopped at the service station three days earlier and "inadvertently" traded the rig to two men who offered him crack cocaine. Bowen was sentenced to a year of drug addiction treatment and ordered to pay $18,000.